Imagine a hundred years of art in one place. A whole century of artworks deriving and describing political and social changes of the world. 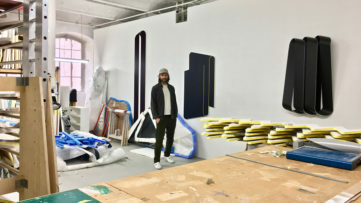 That is exactly what is going to happen at the Whitechapel Gallery, where such show will take over six exhibition spaces in order to present some of the biggest works of Abstract art, from 1915 to 2015. On display there are 100 works by 80 modern masters and contemporary artists, such as Carl Andre, David Batchelor, Keith Coventry, Dan Flavin, Andrea Fraser, Gabriel Orozco, Sophie Taeuber-Arp, Rosemarie Trockel, and of course Piet Mondrian and Kazimir Malevich. 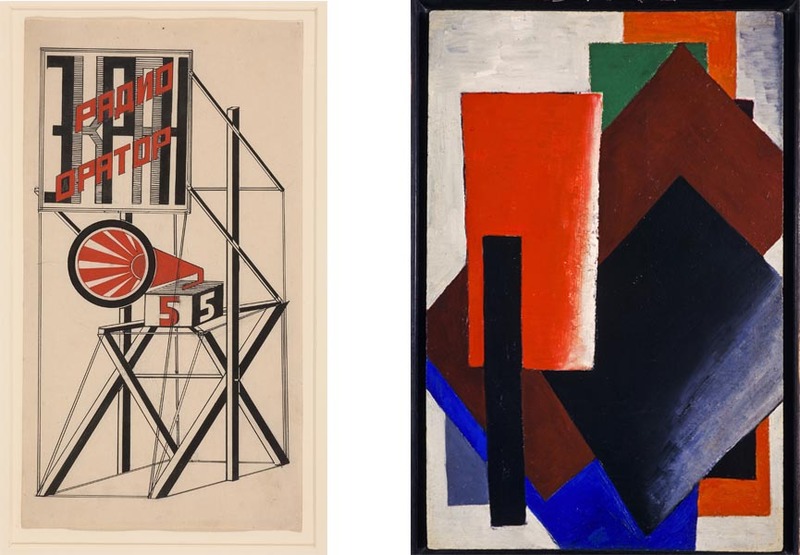 After an extraordinary Malevich retrospective at Tate Modern last year, it is clear that the abstraction is getting a lot of attention in current art world and art market. 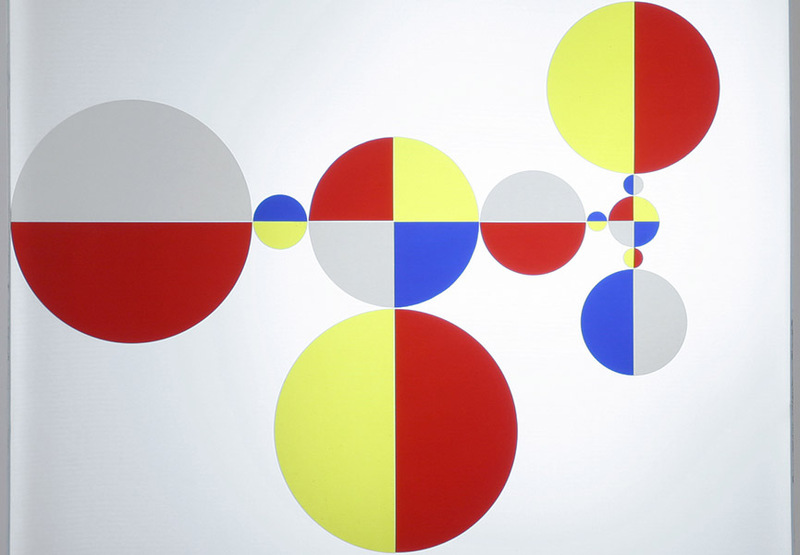 The abstract movement started off with an idea that art needed a new style, to go hand in hand with the developing world in terms of science, technology, even consciousness. That style presupposed the use of shapes, forms, lines and color, running away from accurate representation and exploring imagination, using purely formal, limitless abstract elements. It allowed a complete freedom of expression, unencumbered by any predisposed rules of realism. It inspired the foundation of other movements across the globe, such as De Stijl in 1917 in Holland and Bauhaus in 1919 in Germany, Abstract Expressionism post-World War II and Neo-Concretism in the late 1960s in Brazil. The key moment of it all was the exhibition titled The Last Futurist Exhibition of Paintings: 0.10 held in St. Petersburg in 1915, which featured Kazimir Malevich’s Black and White. Suprematist Composition. The iconic black square on white canvas was the first example of geometrical abstraction and it still continues to be an enigmatic topic for those who are getting to know art. It was selected as the opening piece of the show. 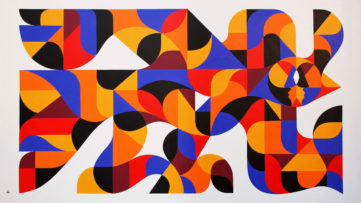 The works of Abstract art reflected political ideas throughout the many years and infiltrated all aspects of life outside the frames as well, such as architecture, textile and graphic design, all the way to contemporary abstract works. The paintings, sculptures, films and photographs collected from major international collections are arranged chronologically into four sections: “Communication”, encouraging radical change, “Architectonics” transforming space, “Utopia”, dreaming of a perfect society without boundaries and “The Everyday”, where art incorporates different forms of visual culture. 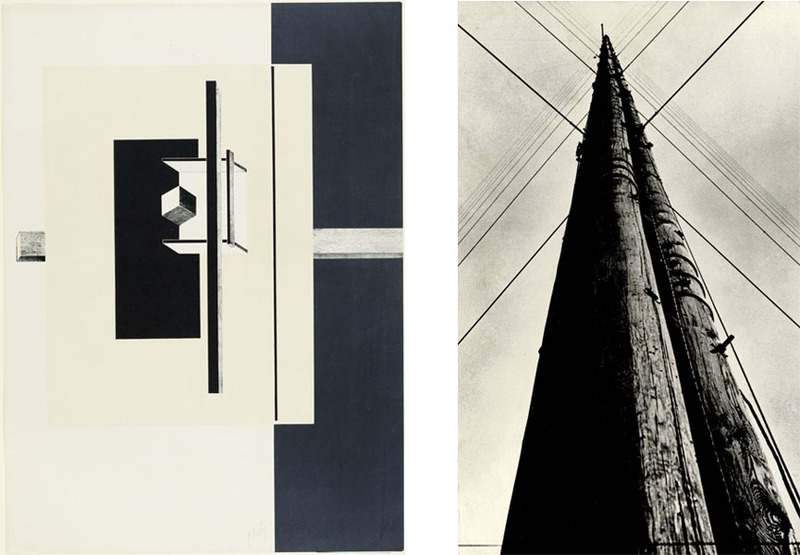 In relations to photography, an entire wall will be dedicated to it, featuring photographs of exhibitions taken by Aleksandr Rodchenko and László Moholy-Nagy among others, that document the evolution of the Abstract. The events accompanying the exhibition include a re-staging of Daniel Buren’s iconic New York performance piece Seven Ballets in Manhattan (1975) and a work by Russian artist Anna Parkina, merging live music, light and movement in an immersive abstract performance. 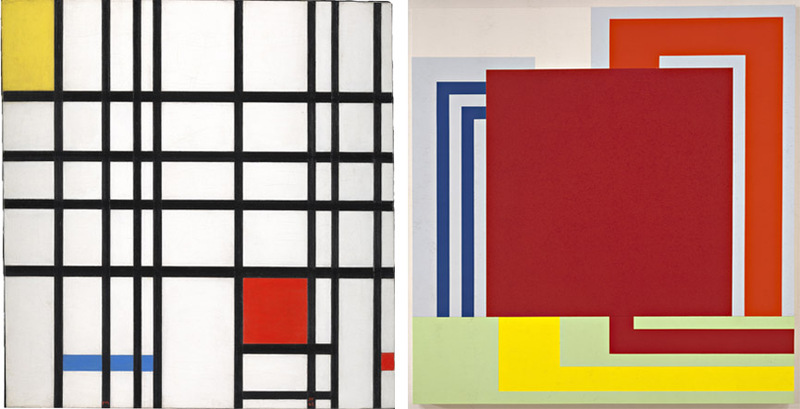 Adventures of the Black Square: Abstract Art and Society 1915 – 2015 will be shown at the Whitechapel Gallery in London from January 15th until April 6th 2015. Like what you read? By signing up for My WideWalls, you can get all the interesting readings from the art world in one place! Don’t miss out! 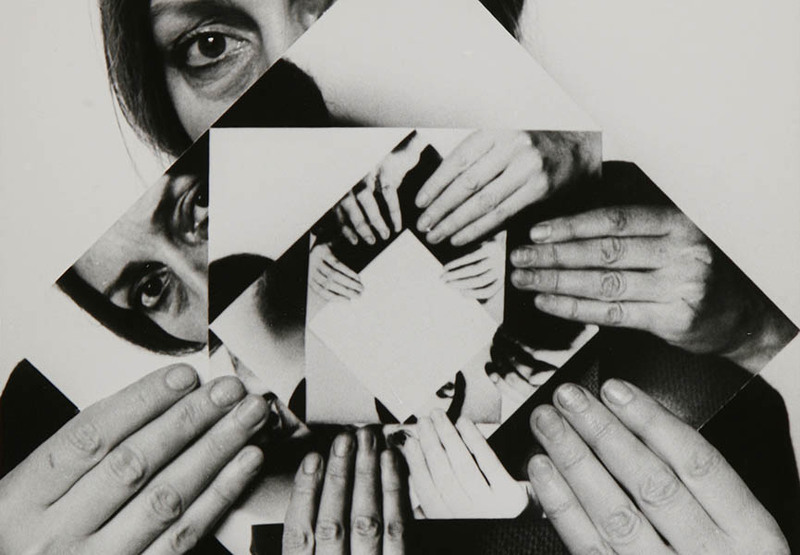 All images courtesy of Whitechapel Gallery.